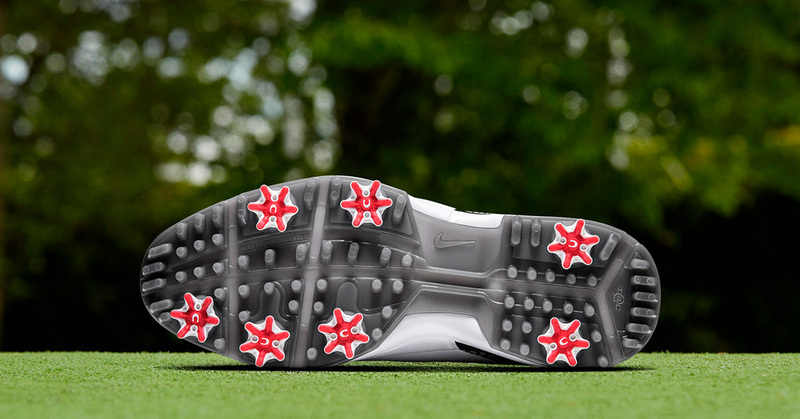 Let’s take a closer look at the new Nike Air Jordan 3 Golf Shoes. 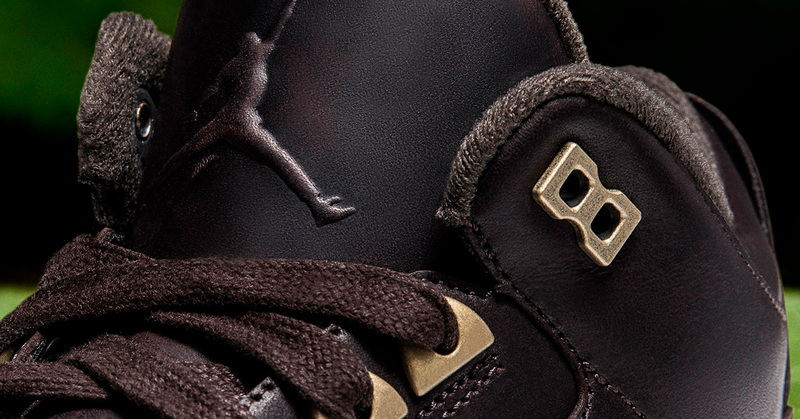 The last few years we’ve seen Nike take inspiration from classic sneakers to the designs of their gold shoes. 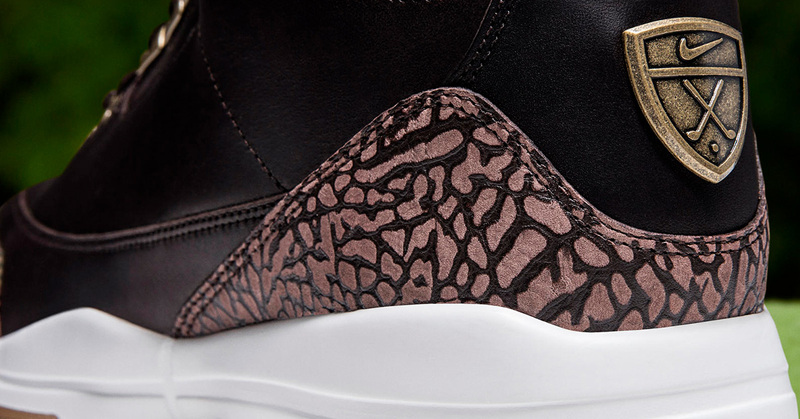 Now Nike have taken inspiration from a classic Basketball shoe, the Nike Air Jordan 3 silhouette. 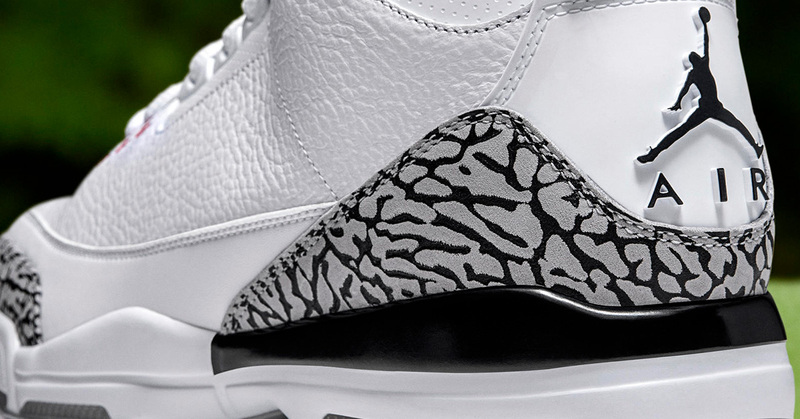 The Jordan 3 silhouette was first introduced back in 1988. During 2018 Nike will be celebrating the 30th anniversary of the silhouette to release it in a lot of versions. If you’re into sneakers make sure to follow the sneaker release calendar to be updated on the newest releases. 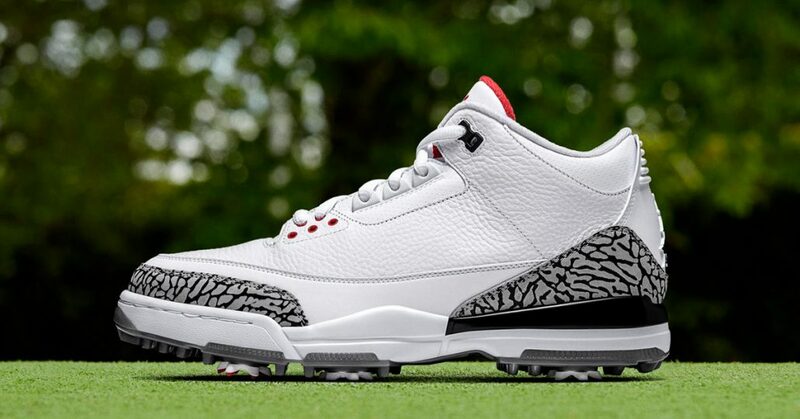 Where to buy the Nike Air Jordan 3 Golf Shoes? At least two colorways will be releasing in Nike Store on 16 February. 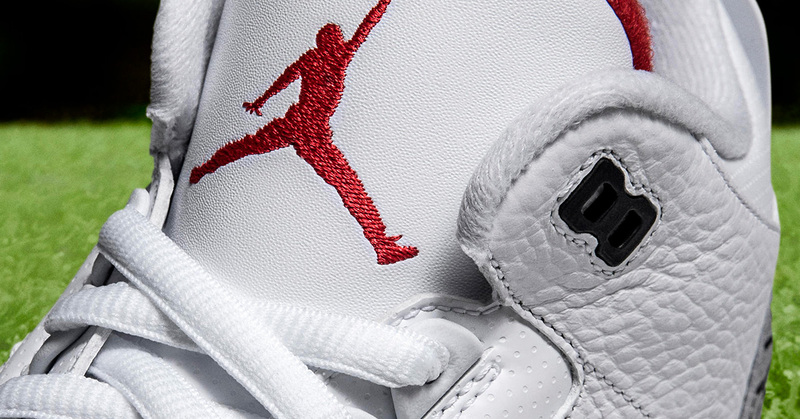 One of the colorways releasing is the one with tumbled white leather, gray elephant print and a Jumpman logo on the heel. 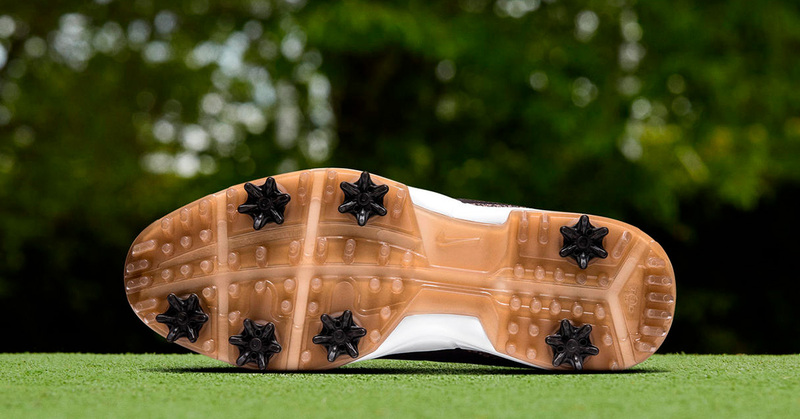 The shoe adds a full-length Lunarlon midsole for comfort and stability on the course. The other colorwyas is the ‘Bronze’. 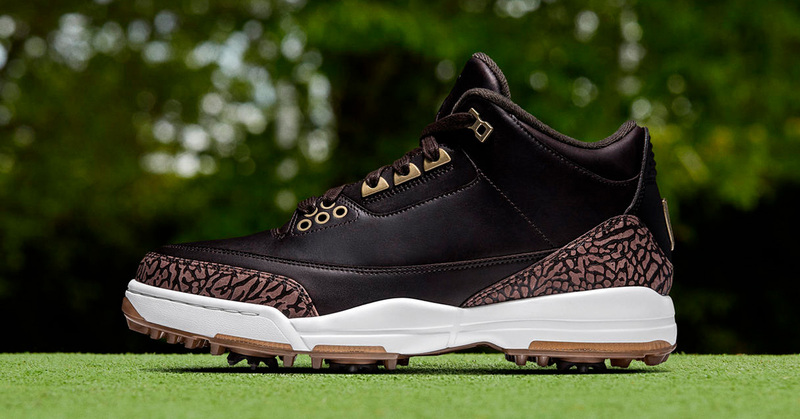 A Bronze metal finishes complement the premium leather and brown elephant print on this golf-specific version of the Air Jordan 3.It has a full-length Lunarlon midsole as well.